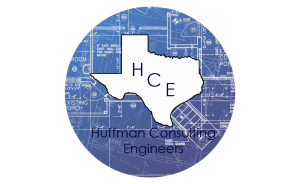 Huffman Consulting Engineers is a privately held consulting firm located in Fort Worth, Texas. We deliver a full range of sustainable oriented civil engineering, planning, irrigation and landscape designs from complete civil engineering plans to grading and drainage solutions to feasibility studies and master planning. This is the official site of Huffman Consulting Engineers.